Compact and convenient, the luxurious hall, centrally air-conditioned and designed with your comfort in mind. 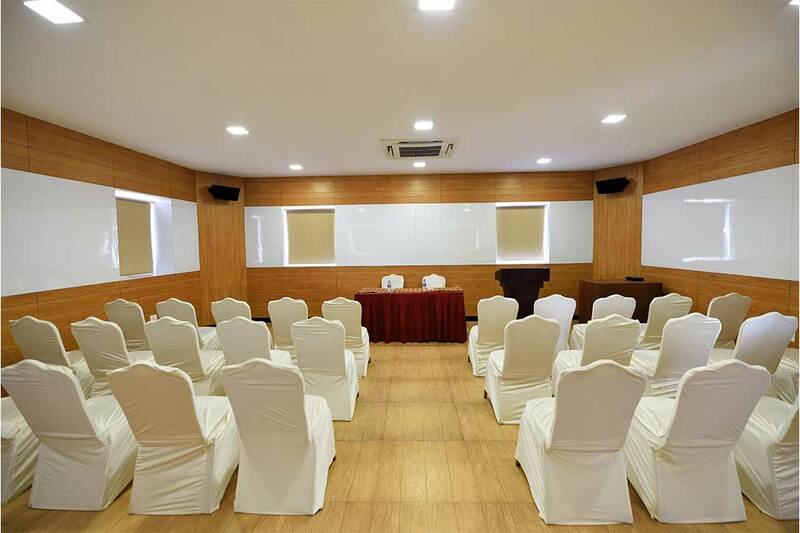 75 pax capacity with AV facility suits your corporate and club meetings. Ideal for family functions, club meetings, training programmes & other parties. We take immense care in making your occasions a delightful memory. 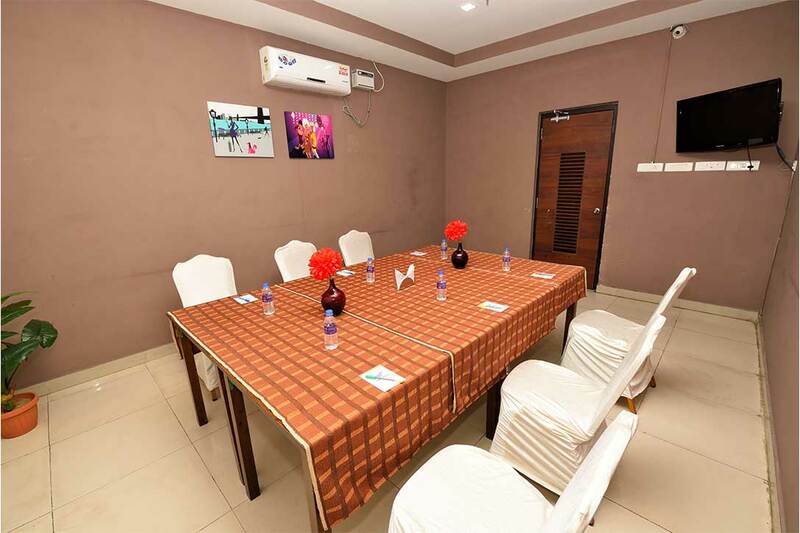 The perfect place for a business meeting upto 15 pax capacity with AV facility to take care of every individuals need and provide a perfect ambience to make your meetings a success.